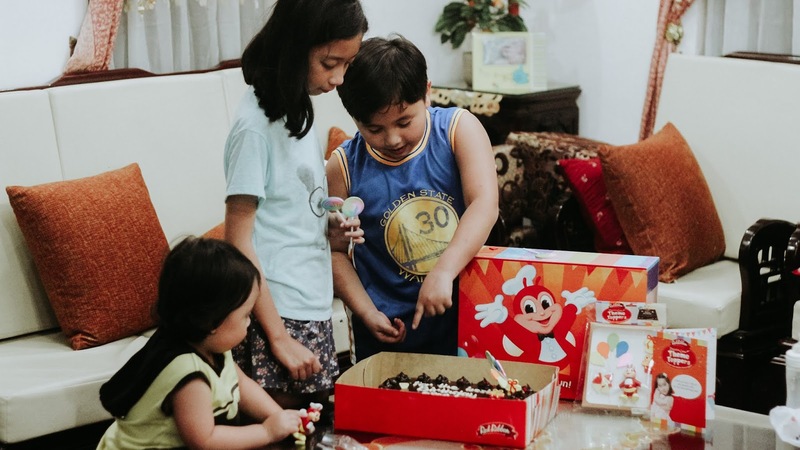 All kids deserve to feel special on their birthdays, and for most parents, there is no better way to show their little bosses just how special they are than through thoughtfully-planned celebrations, made unique with all their favorite things. A top kiddie-favorite for birthday celebrations is the Red Ribbon Rainbow Dedication Cake, a cake loaded with chocolatey goodness that surprises with rainbow-colored layers on the inside. 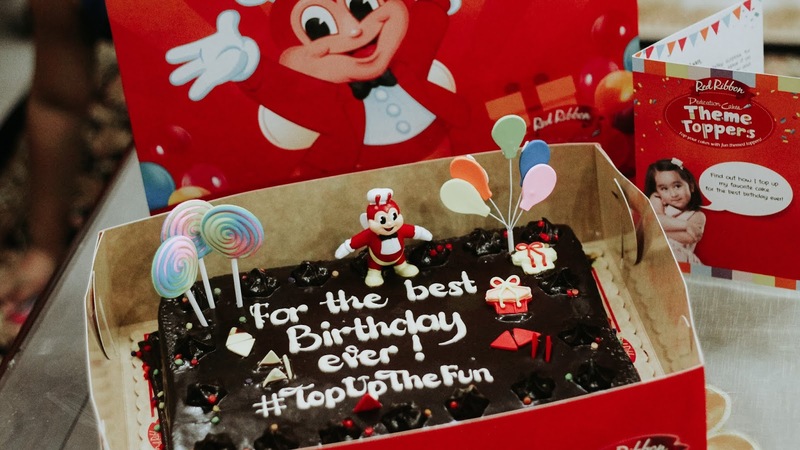 Now, Red Ribbon gives kids more reasons to love their favorite Rainbow Dedication Cake as they introduce the Theme Toppers. 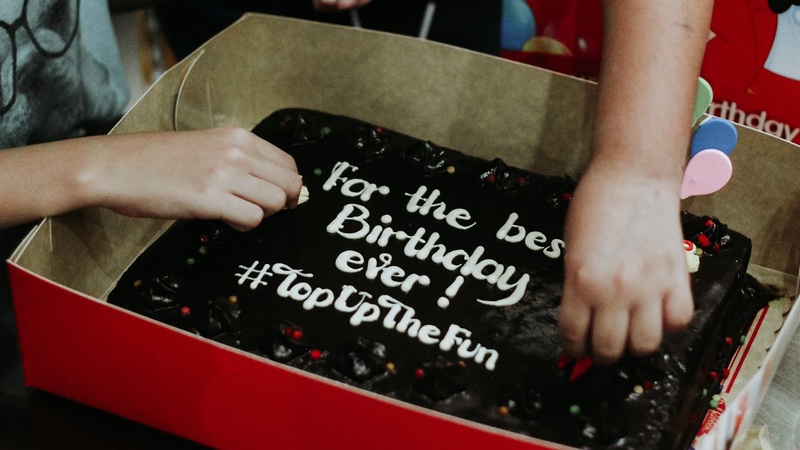 Parents can now go the extra mile to show how much they love their kids by customizing their child’s cake with fun and cute toppers that are sure to make them the happiest during their birthdays. These equally colorful and fun add-ons prove that it’s the small things that make all the difference, making the best birthdays into even better ones. 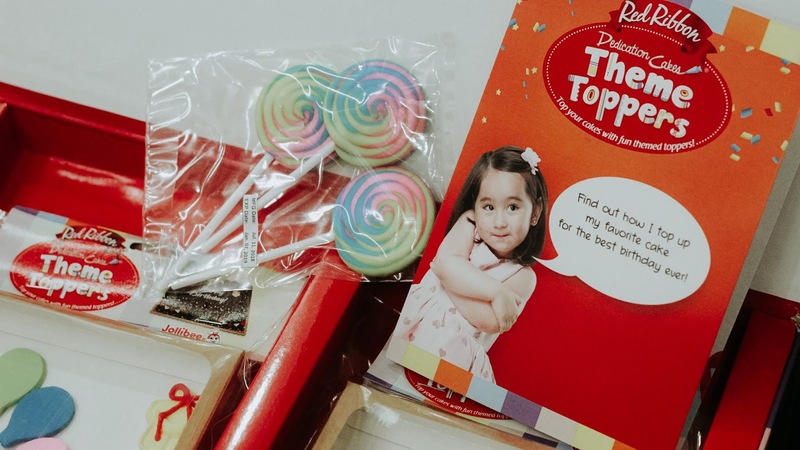 There is a Theme Topper to suit every kind of kid, whether a fairy tale lover or speed chaser, as Red Ribbon offers a variety of themes for as low as P75 each. Parents can throw an awesome music-themed birthday party with the Pop Icon design or maybe a sporty-themed celebration with the Superstar Athlete package. Kids can also be transported to fantastical worlds with the Treasure Hunter and Lovely Princess toppers. 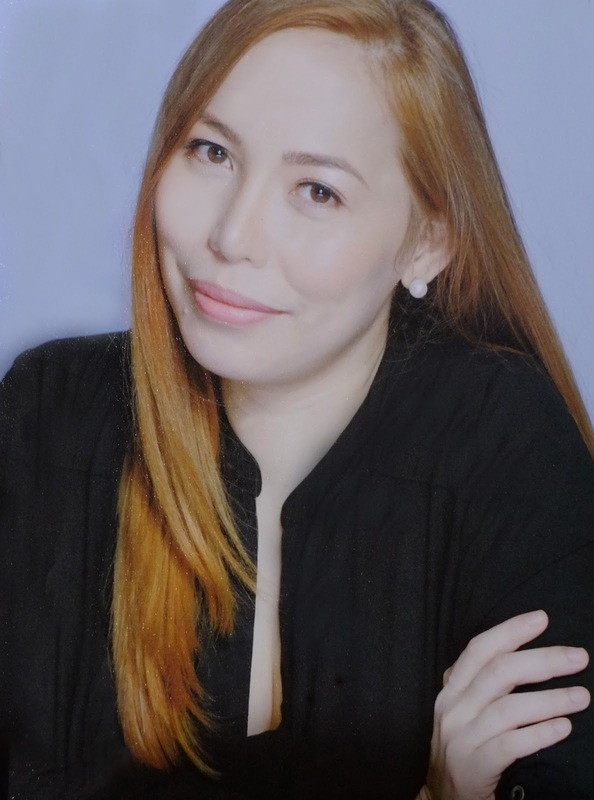 There are also unique themes that feature brands and characters that kids know and love - Barbie, Hot Wheels, and Jollibee. 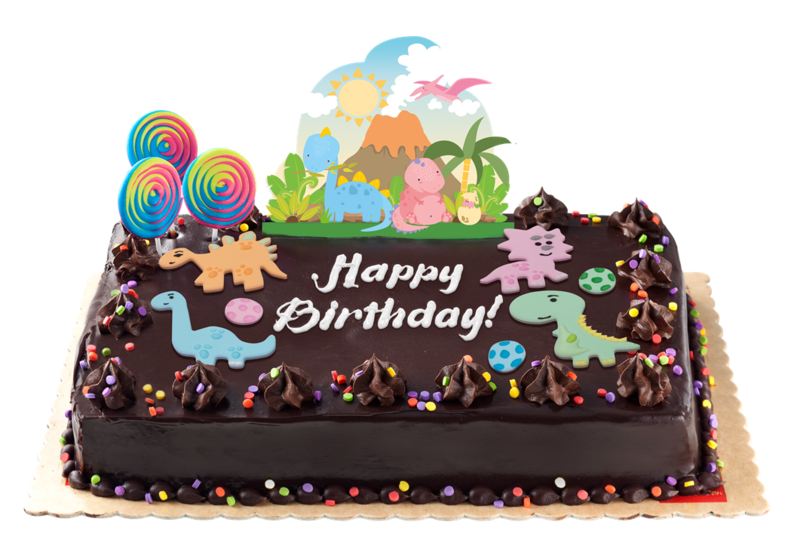 There is also a theme inspired by Scarlet Snow’s 3rd rainbow dinosaur birthday party– the Rainbow Dino Theme Topper! These special Theme Toppers are available for just P95 each. Families can make the best birthday memories as they get creative in placing the racing flags from the Hot Wheels theme or the pretty and pink accessories from the Barbie theme. 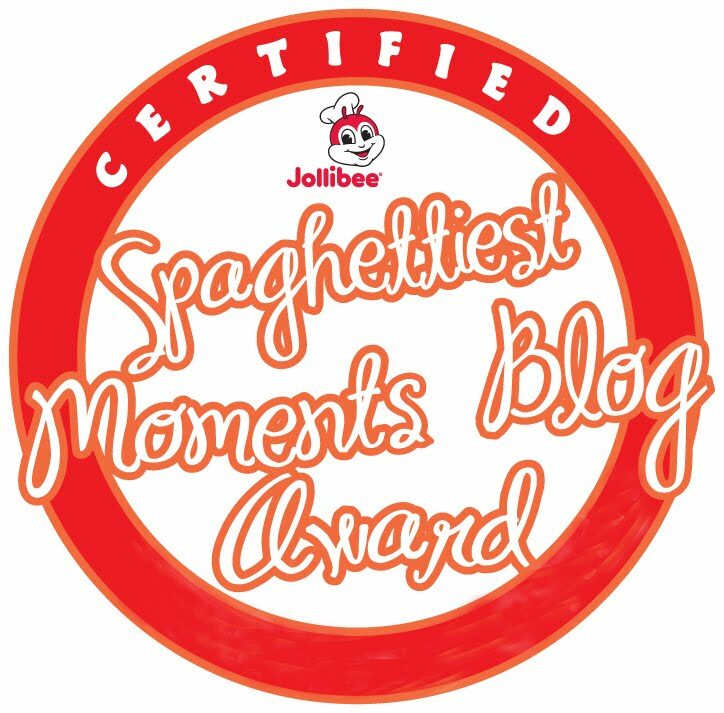 They can also play around with a miniature of the lovable red bee that is part of the Jollibee theme package. All these themes can be availed of at all Red Ribbon stores in three easy steps. Step 1: Choose your cake – Chocolate Dedication Cake, Mocha Dedication Cake, or Rainbow Dedication Cake. Step 2: Design your cake with your chosen Theme Topper. Step 3: Purchase and celebrate your kid’s best birthday ever. So visit the nearest Red Ribbon and top up the fun of your kid’s Rainbow Dedication Cake with Theme Toppers. Thank you, Red Ribbon, for this cake!